Moving To LA Today is a comprehensive guide for relocating to Los Angeles. MTLA empowers each reader by connecting them with opportunities to find roommates, browse local apartment and home listings and offering advice so that you can get to know Los Angeles before you arrive. Lovingly created for brand new LA Transplants and for those who dream of moving to Los Angeles one day, Moving to LA Today is your ultimate guide to moving to Los Angeles and loving it! We know just how difficult it is to make the decision to relocate and rebuild your life in a new city and we want to help make the transition easier by offering you the information, support and resources you need to create your home in Los Angeles. We aim to paint an accurate picture of what life is REALLY like in Los Angeles through exclusive interviews, breaking news analysis, honest reviews of neighborhoods and businesses as well as mental strategies for successfully navigating a relocation. The best thing about MTLA Today is the custom welcome you will receive when you reach out to us to let us know when you will be arriving for your first day here. Selected readers who are MOVING TO LA will receive a warm welcome reception at the airport complete with a goodie bag to let you know that we are proud that you took the risk and made your dream come true. 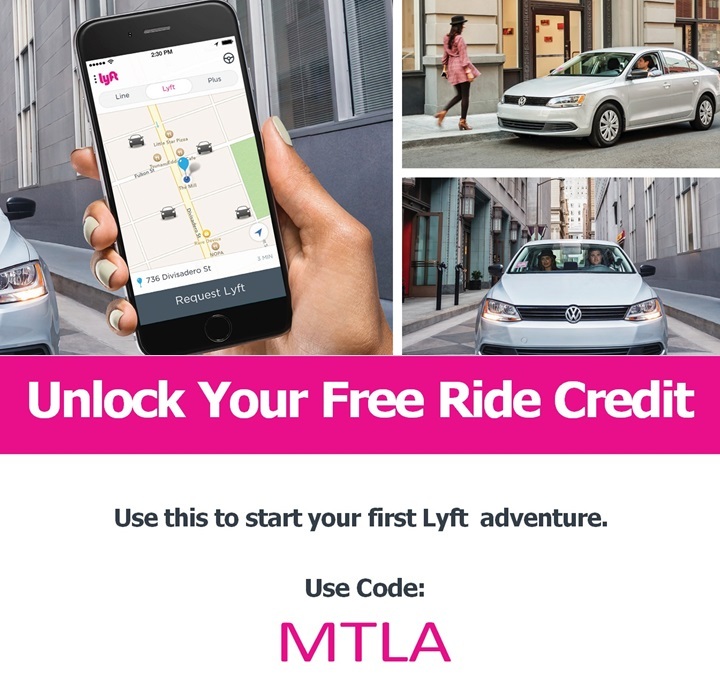 To prepare to create adventures exploring Los Angeles, download the Lyft app for a FREE RIDE. It’s also a great way to save on parking and for those emergency situations that may arise. Te-Erika Patterson is the creator of Moving To LA TODAY. 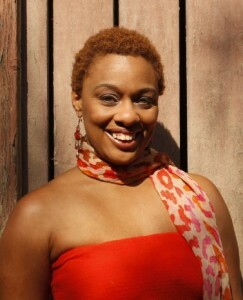 Te-Erika is a journalist, author, blogger and women’s advocate from Miami, Florida. Her feature stories, essays and columns have appeared in a variety of publications both online and in print including The Atlantic, The Miami Herald, Miami.Com, Entrepreneur.Com, Forbes.Com, The Huffington Post, Elite Daily, xoJane and many more. She created The Rebuild Your Life Project- Los Angeles a Youtube web series which chronicled her journey from Hollywood, Florida to Hollywood, California under several handicaps including: having never visited LA before, having less than $200 in her pocket, no transportation, no friends, family or support here. She managed to survive and thrive despite all odds and is now enjoying a peaceful life in Los Angeles. As people began to notice her journey on Youtube she was inundated with messages from people all over the world who wanted advice about how to move to Los Angeles and succeed. Through MTLA Today she shares the wisdom she gained from fumbling through 8 neighborhoods, 80 roommates, becoming temporarily disabled, unemployed, trying to meet people, dating and upgrading her career while completely unsupported in Los Angeles. Moving To LA Today is an extension of The Rebuild Your Life Project which teaches women how to navigate life’s trickiest decisions and circumstances with grace. 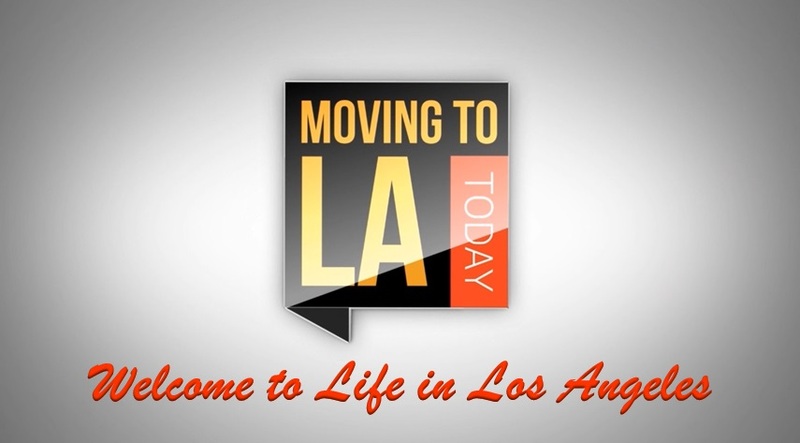 WATCH 50 People Who Have Moved To LA showcasing original stories of Los Angeles transplants. JOIN the Moving to Los Angeles Facebook Group to meet others who have the same dream of moving to LA that you do. CONNECT on the Facebook page to receive updates on your timeline. To reach out to Te-Erika, contribute to MTLA Today or to offer your help with welcoming and guiding people who are moving to LA to create their dreams, please do use the DONATE BUTTON or send a message.